Gates open at 8 a.m., Racing from 9 a.m. - 5 p.m. 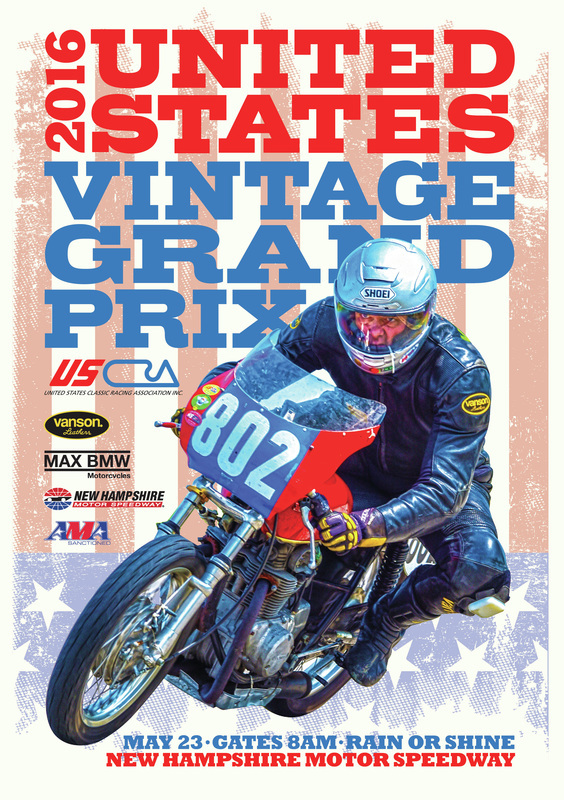 Registration is now open for the 2016 USVGP. To preregister, please download, complete and mail the registration form below.